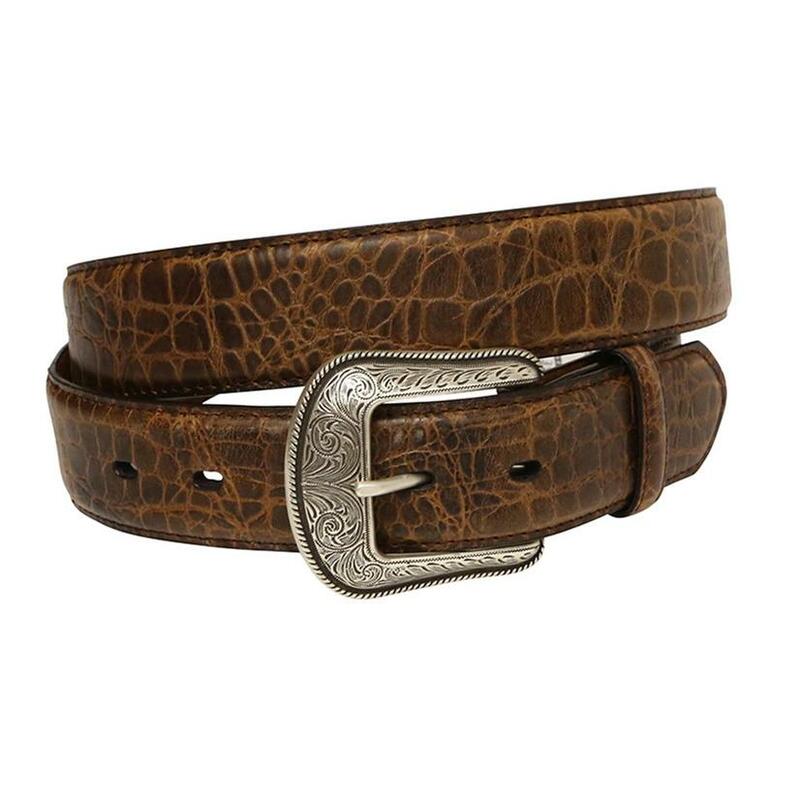 This rustic brown belt by 3D is made of genuine leather with a gator print finish. 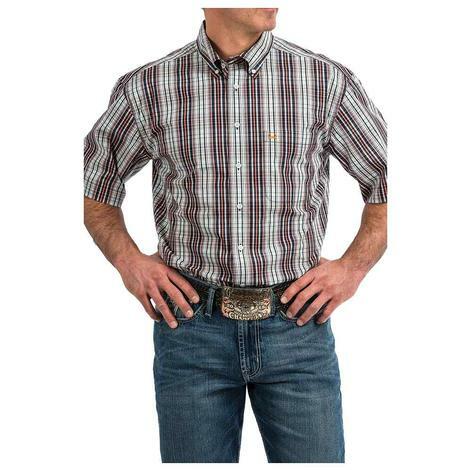 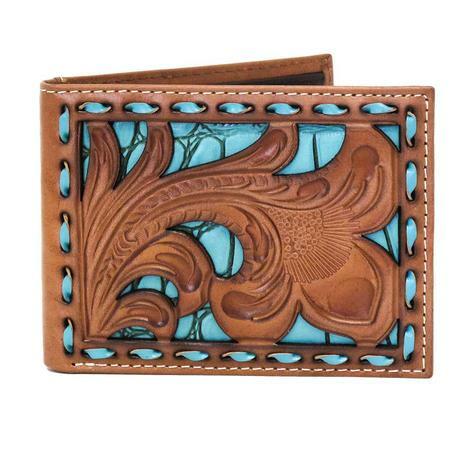 A three piece overlay with single row stitching gives this belt a classic western fashion style. 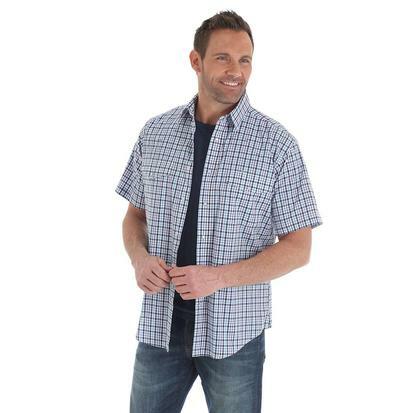 The feathered edge creates a finished look.